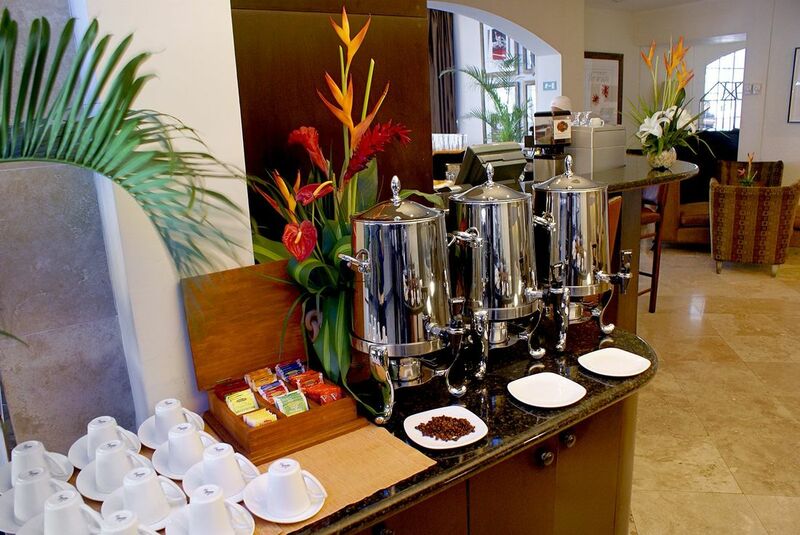 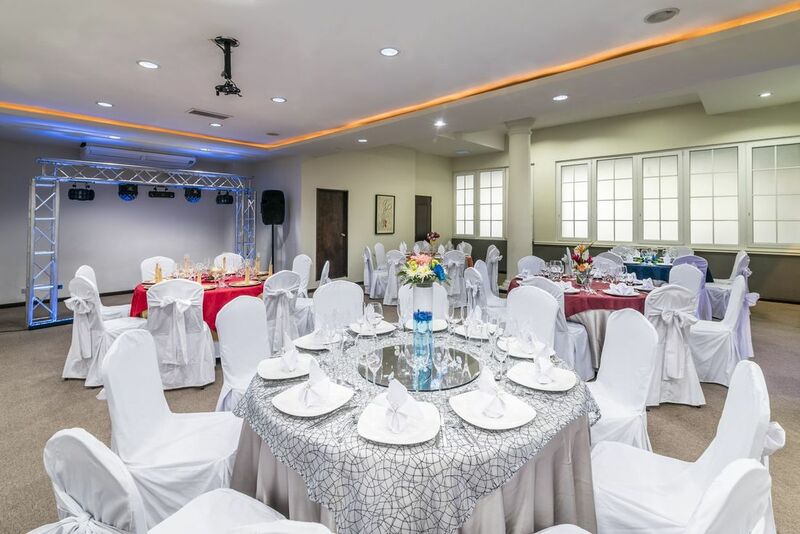 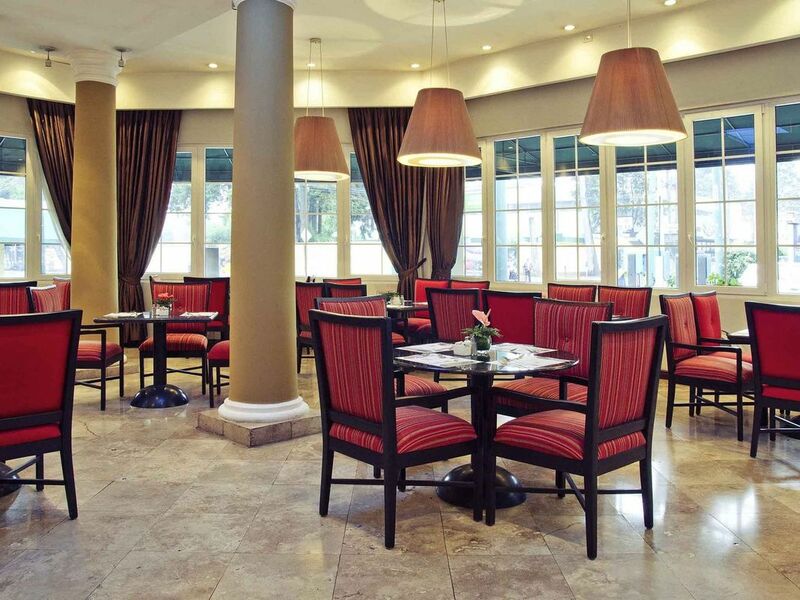 Among Guatemala City hotels, no destination combines classic comfort, innovative cuisine and a coveted central location like Hotel Casa Veranda Guatemala. Nestled in the heart of the Zona Viva, in the cultural and financial center of the city, we are the ideal destination for business or leisure travel. 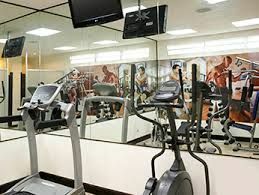 Discover the best value near the airport, with 95 spacious one- or two-room suites featuring kitchenettes and soundproof windows; exceptional dining at Spicy Restaurant and a well-equipped gym with a steam room. 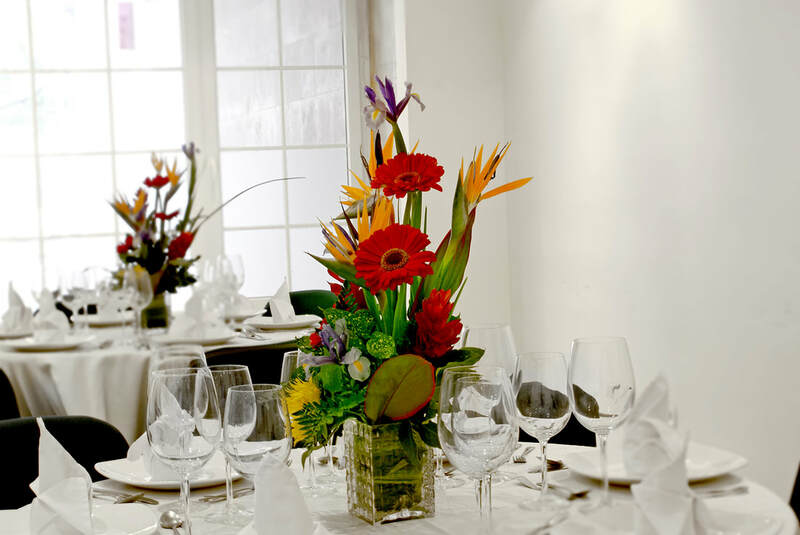 For meetings and special events we offer five distinctive function rooms along with professional event planning and catering and group rates for guests staying at the hotel. 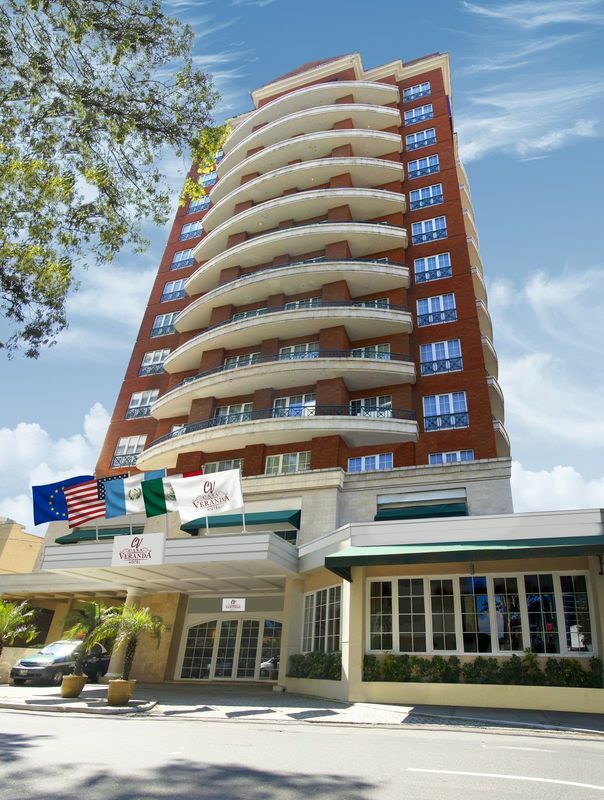 Come stay with us at Hotel Casa Veranda and experience all Guatemala City has to offer while enjoying personalized service and warm hospitality. 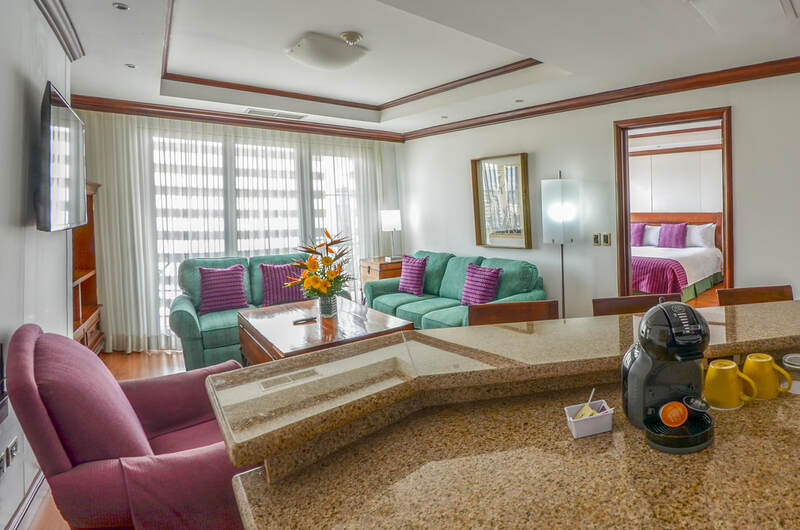 Offering splendid city views, our non-smoking Junior Suite features a hairdryer, air conditioning, electronic safe, telephone, a desk with Wi-Fi Internet, a fully equipped kitchen, tea/coffee maker and more. 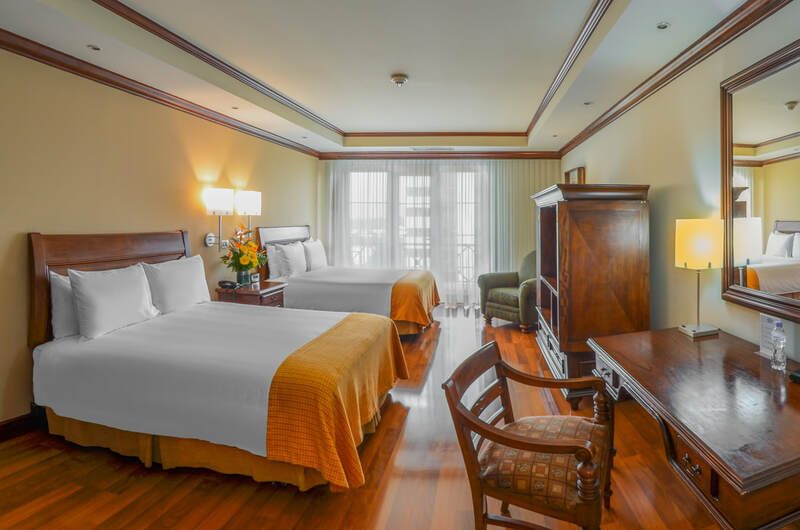 Master Suites feature separate bedrooms and living rooms, with amenities like a fully equipped kitchen, service and laundry service, free Wi-Fi and more. 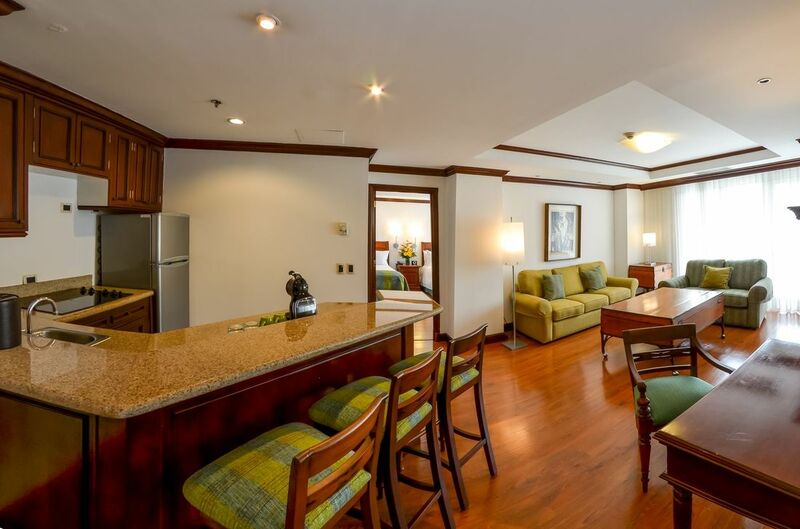 Our Executive Floor Suite features wooden flooring, a bar, a kitchen and a private balcony with views of the volcanoes. 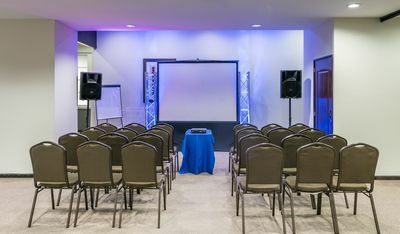 Additional comforts include free bottled water, a home cinema, TV, DVD player and iPod and USB connections. 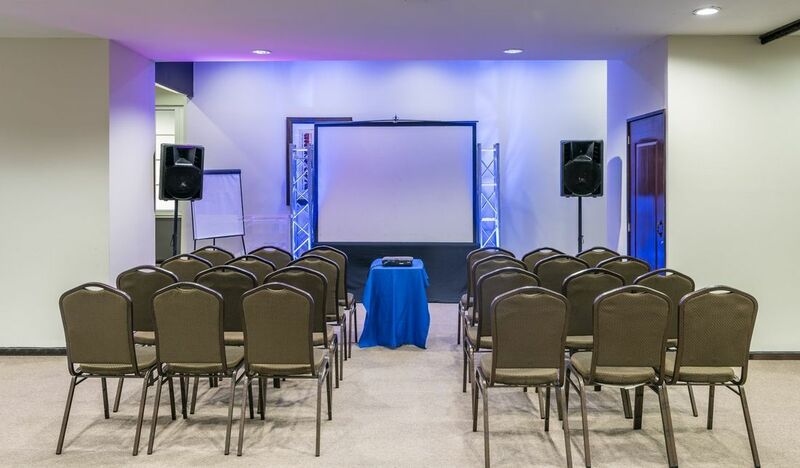 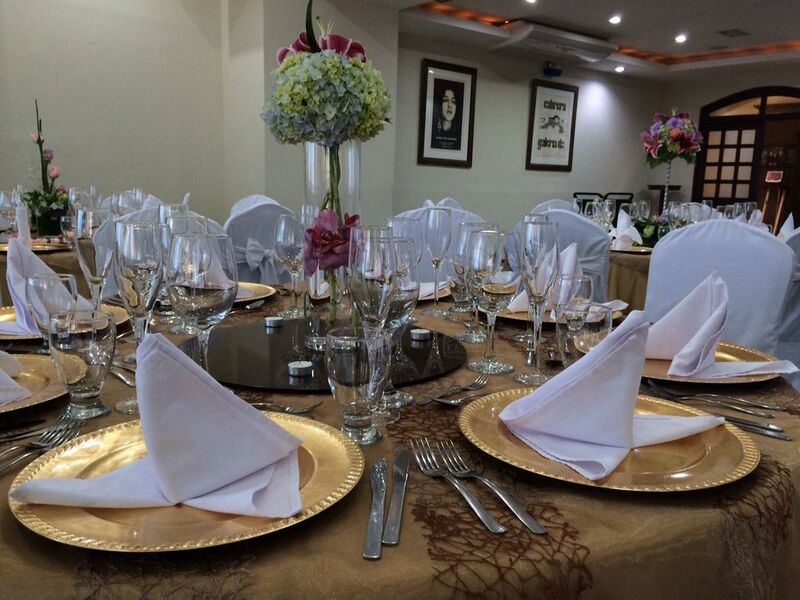 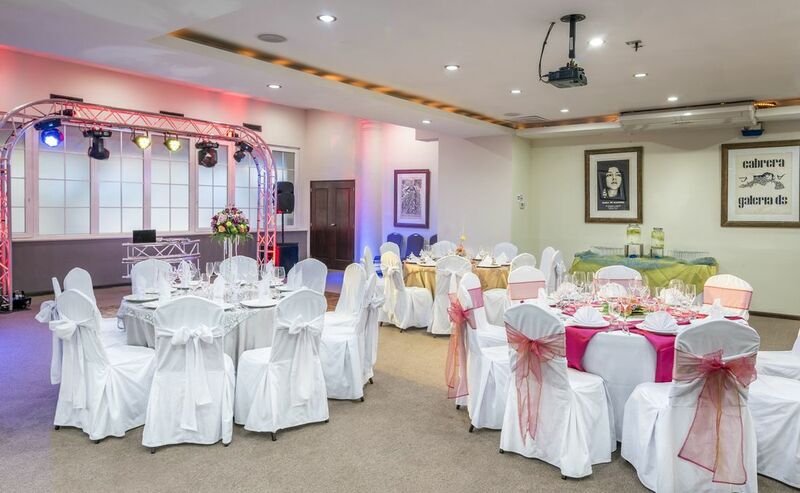 For your corporate and social events, we have five rooms with a maximum capacity of 150 people and all the audio-visual equipment you will need.